Mishock Physical Therapy offers hands-on, individual care to relieve pain, restore function and return patients to a high quality of life. Spring sports are here even if the weather doesn't show it, and many of our activities involve throwing or pitching. So check out this quick video featuring the owner of Mishock Physical Therapy & Associates, John Mishock, PT, DPT, DC, about shoulder pain in throwing athletes and a few tips to help. Mishock Health Tip of the Month - Shovel Snow Safely! Tis the season for slush and snow! We want all of our community members to stay safe this winter. 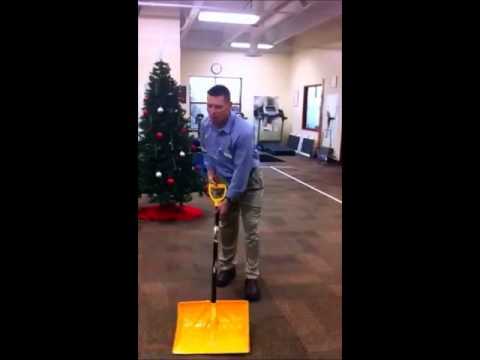 So please check out our owner, John Mishock, PT, DPT, DC, in this short video clip about how to protect your back, neck, knees, and hips while shoveling snow! Shovel Snow Safely! Most of us are stuck behind a desk for a majority of the week, so having symptoms of Neck, Shoulder, and Low Back Pain is very common. But let's do something about that! Check out the owner of Mishock Physical Therapy & Associates (with 5 convenient locations in the area), John Mishock, PT, DPT, DC, in this short video clip about how to help your seated posture by using a small back pillow! More questions? Please visit www.mishockpt.com or call them for a FREE phone consultation with a Physical Therapist at 610-327-2600! 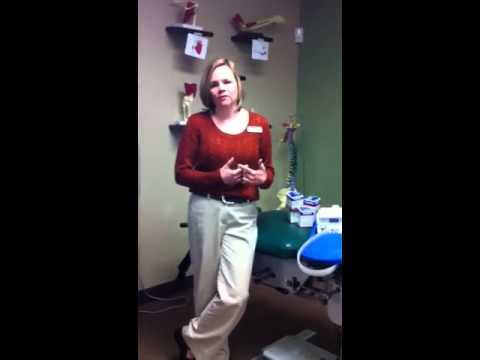 Mishock PT Health Tip of the Month! Did you know that almost 80% of the population will deal with Low Back Pain in their lifetime?! In physical therapy you proactively treat the spinal stabilizers and other muscle groups to decrease chronic lower back pain and prevent recurrent pain in those people experiencing their first episode of low back pain. Specific exercises with focus on increasing strength, endurance, and motor control are incorporated into the rehabilitation program. Check out the owner of Mishock Physical Therapy & Associates (with 5 convenient locations in the area), John Mishock, PT, DPT, DC, in this short video clip about how to stretch properly for low back pain using a foam roller! More questions? Please visit http://www.mishockpt.com/ or call them for a FREE phone consultation with a Physical Therapist at 610-327-2600!